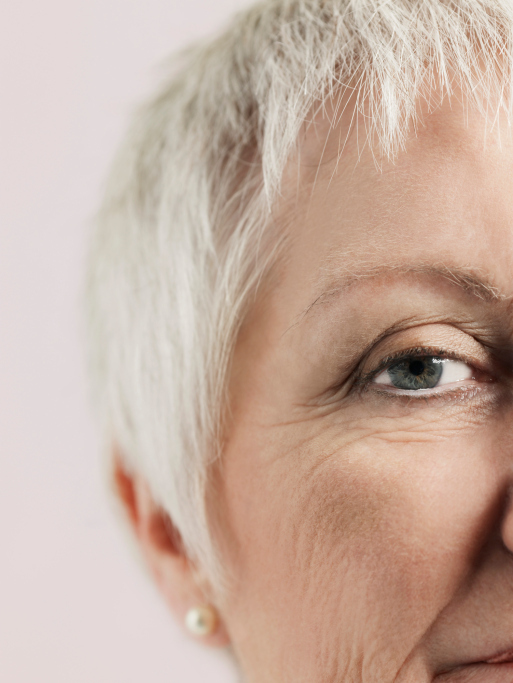 Fear of ageing is something most women experience after a certain age. 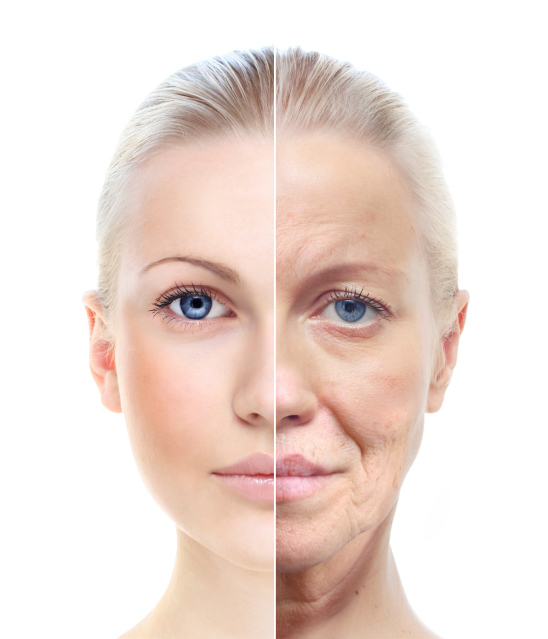 To deal with this, women often take recourse to various measures including dyeing their hair as they begin greying, undergoing surgery as the skin gets saggy and using age-defying creams to sport a younger and fairer looking skin. Parameters of protection against ultraviolet radiation-induced skin cell damage. - PubMed - NCBI . 2015. Parameters of protection against ultraviolet radiation-induced skin cell damage. - PubMed - NCBI . [ONLINE] Available at: http://www.ncbi.nlm.nih.gov/pubmed/19360745. [Accessed 21 September 2015]. Intraoperative injection of botulinum toxin A into orbicularis oculi muscle for the treatment of crow's feet. - PubMed - NCBI . 2015. Intraoperative injection of botulinum toxin A into orbicularis oculi muscle for the treatment of crow's feet. - PubMed - NCBI . [ONLINE] Available at: http://www.ncbi.nlm.nih.gov/pubmed/10839423. [Accessed 21 September 2015]. Reduced appearance of under-eye bags with twice-daily application of epidermal growth factor (EGF) serum: a pilot study. - PubMed - NCBI . 2015. Reduced appearance of under-eye bags with twice-daily application of epidermal growth factor (EGF) serum: a pilot study. - PubMed - NCBI . [ONLINE] Available at: http://www.ncbi.nlm.nih.gov/pubmed/25844616. [Accessed 21 September 2015].